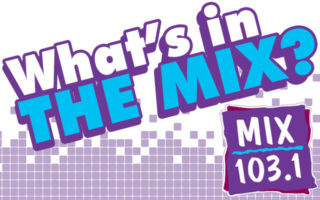 Mix 103.1 is showing some listener appreciation with a flyaway concert in the land down under, AUSTRALIA !! Enter to win and earn bonus entries on Facebook and Twitter.. Good Luck Everybody. 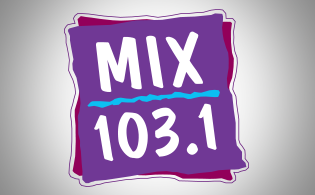 Mix 103.1 would like to take the time to say Thank You to all of our listeners and Social Media friends. With the ever changing world of social media sometimes the little things still make a difference and we would like each and every Mix 103.1 Listener know how much we appreciate you listening, entering our contests, interacting with us on social media and on the request lines.